Click here to download audio file. Click here for a transcript of the video presentation. Not Registered for the Pray More Healing Retreat? Click here to Register and receive more talks like this one! God our Father wants to heal us. He wants us to be with Him, to be perfected with and through Him, and to be at peace. Do you believe this? Do you struggle with this? It’s okay if you do. It’s okay to bring your anger and confusion to Him in prayer and ask Him to show You His love and how He wants to heal you. It may look different than what you’re expecting… but He absolutely loves you and has a plan for you. God shared with Job that it’s impossible for us to see the big picture of what God is doing and how He is working in our lives. It’s impossible for us to understand the, “Why” — why we suffer, why God allows it in our lives and in our world. There isn’t a simple or easy answer that God can provide for us, but the answer He shared with Job is to enter into the cross. It is a mystery… How can you enter into your cross more fully to be reunited with Jesus? How are you avoiding the cross? When we’re suffering, we’re never alone. God the Father sent His son to suffer in this world and as He died. In this way, Jesus comes to us in our suffering as well, and walks alongside us. Take a few minutes to envision Him standing next to you, and walking alongside you, helping you to carry your cross. Tim recommends that we start looking at our healing by asking the question, “Is there an obvious solution to my problem?” Are there obvious solutions for you? The second question is to ask, “Is there an impediment to my healing?” What obstacles exist that are in the way between you and receiving God’s healing? Is there bitterness, or anger, that’s stopping the Lord from entering into your situation? There’s a difference between God’s active will and His permissive will. This is an important thing to remember. We recommend reflecting on how the things in your life may have been part of one, or the other. 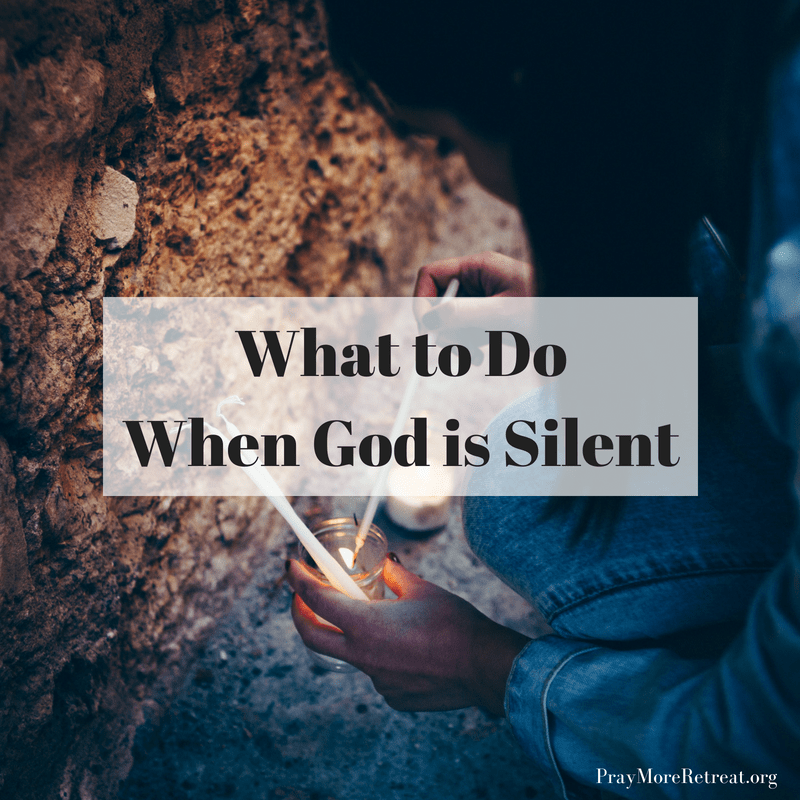 What can God do with your suffering? Tim Glemkowski is the president and founder of L’Alto Catholic Institute, a not-for-profit apostolate dedicated to helping parishes become more effective at forming disciples. 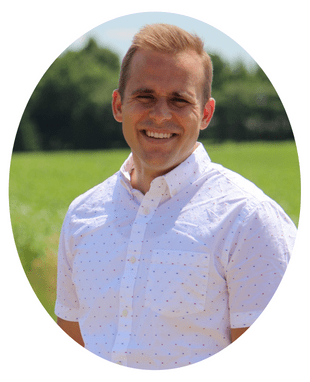 Tim is a sought after international speaker and leader who has served in various roles in evangelization including teaching high school theology, youth and young adult ministry at a parish, and as a director of evangelization and catechesis. He double-majored in theology and philosophy at Franciscan University of Steubenville and has his Master’s in Theology from the Augustine Institute in Denver, CO. Tim is passionate about seeing the Church renewed through discipleship. His favorite way to recreate is to be in the outdoors with his wife Magdalene and their two young children.